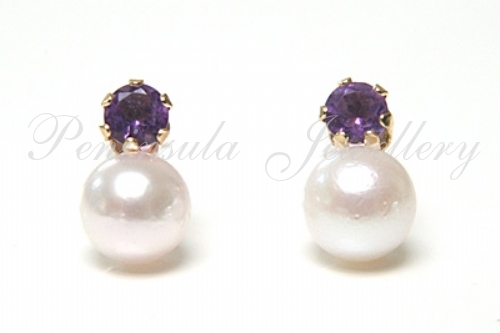 Unusual earrings, comprising of a 3mm claw set Amethyst stud, with a 5mm Cultured Pearl below. Standard 9ct gold posts and backs. 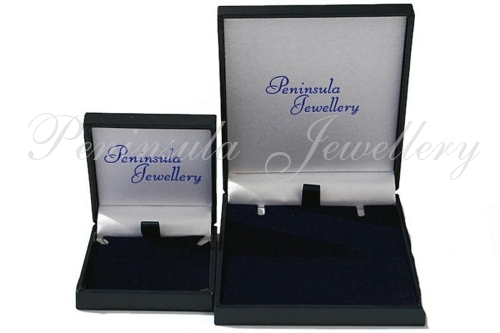 Made in England and supplied in a luxury gift box - Great gift! !